Known for it's all occassions delicous Bundt Cakes frosted with cascades of delicious sweet cream cheese frosting. 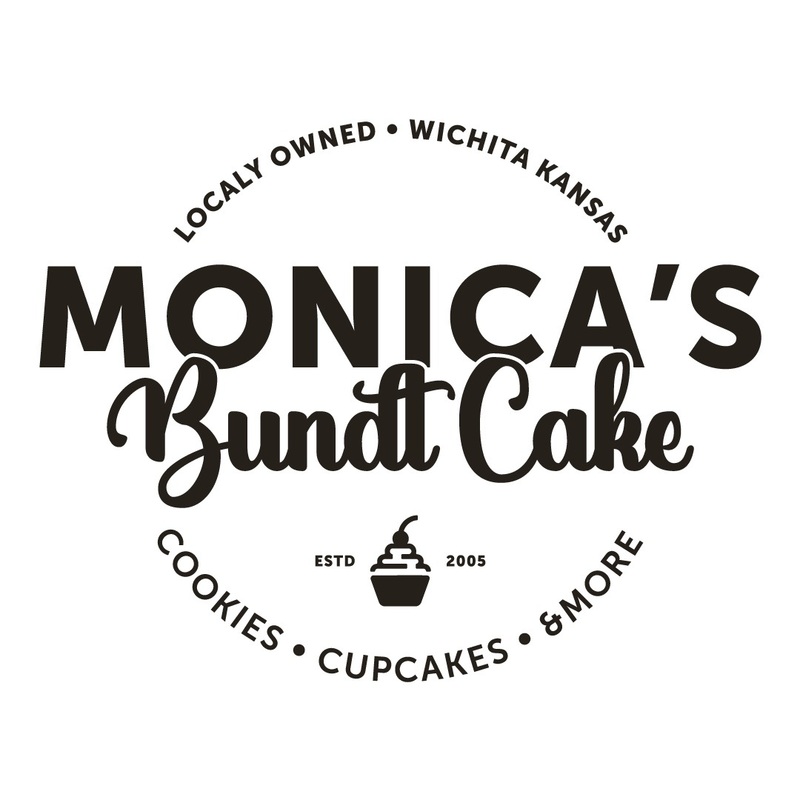 Wichita’s only local Bundt Cake shop! Exciting things are happening over here at Monica’s Bundt Cake and we want to share some important news with you! As of 04/01/19 our new address is 2721 E Central at Revolustia. We will be closed until our grand opening. Date coming soon! Our phone and email will remain the same. We will answer calls and emails promptly during our move. We appreciate everyone being patient and supportive during this transition. We love you Wichita! And we can’t wait to celebrate with you at our new shop.